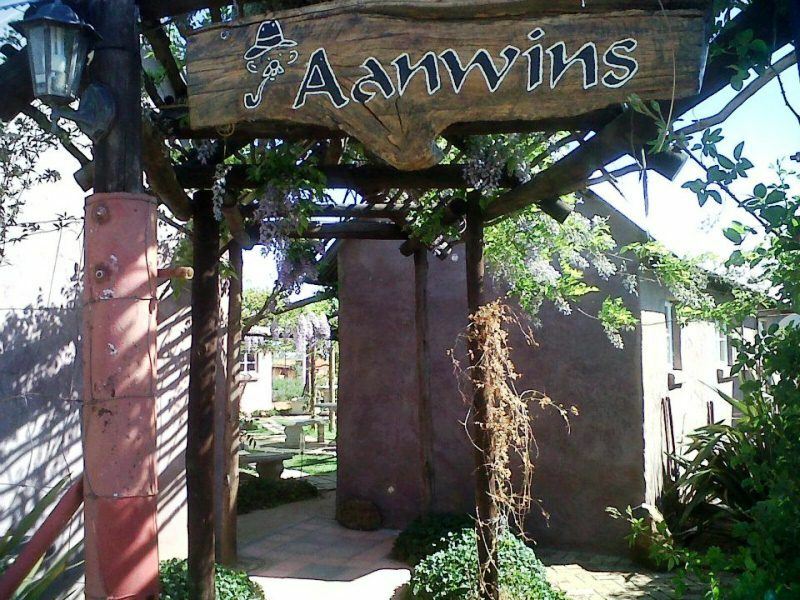 Aanwins Budget Stays offers comfortable accommodation to suit all budgets, and is situated 3 km outside Klerksdorp on the R30/Chris Hani Road. 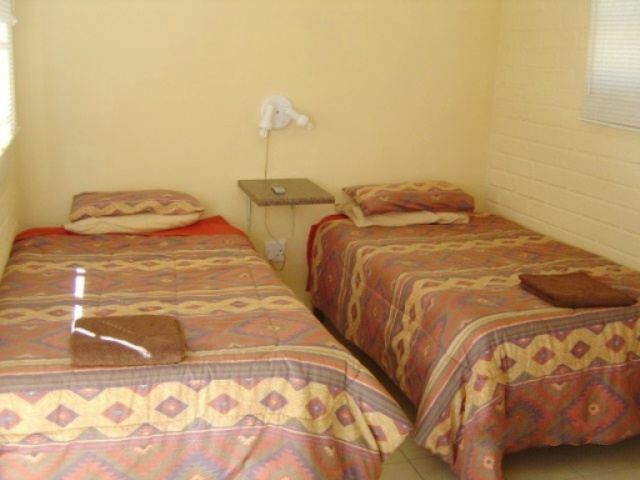 We have ten rooms that consist of four double and four twin rooms, one three-sleeper and one four-sleeper room. 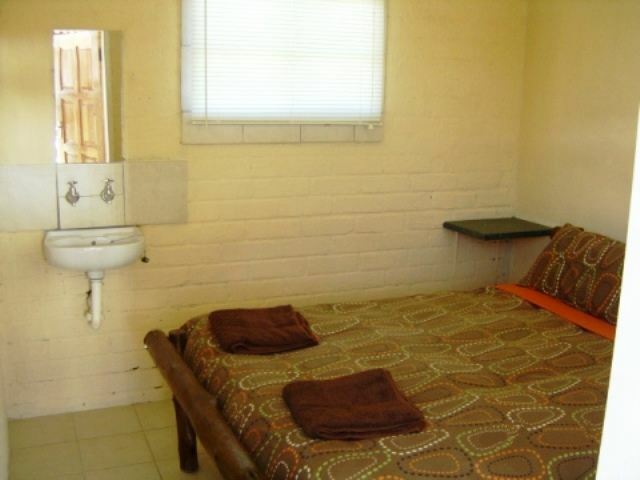 All the rooms have a private bathroom, a kettle, a fan and a TV. 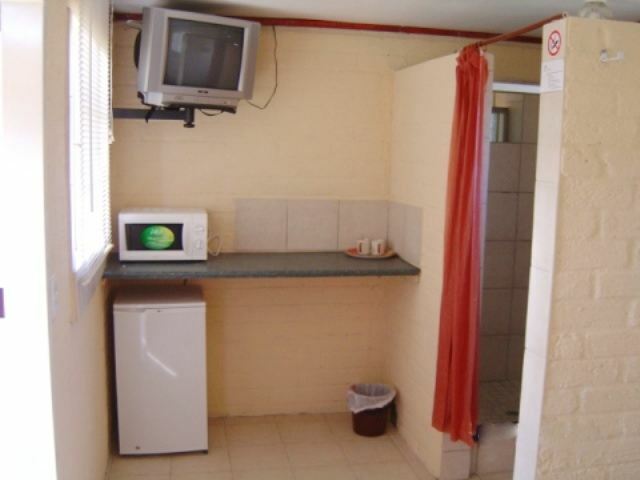 Some rooms have fridges and microwave ovens. We provide all bedding and towels. 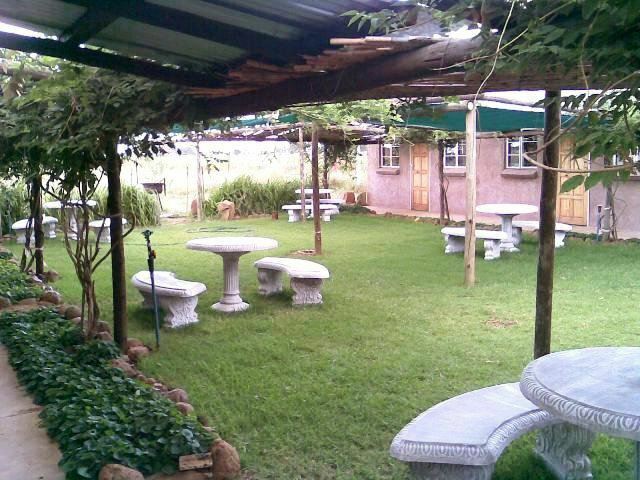 There are lovely braai facilities for enjoying great South African cuisine. 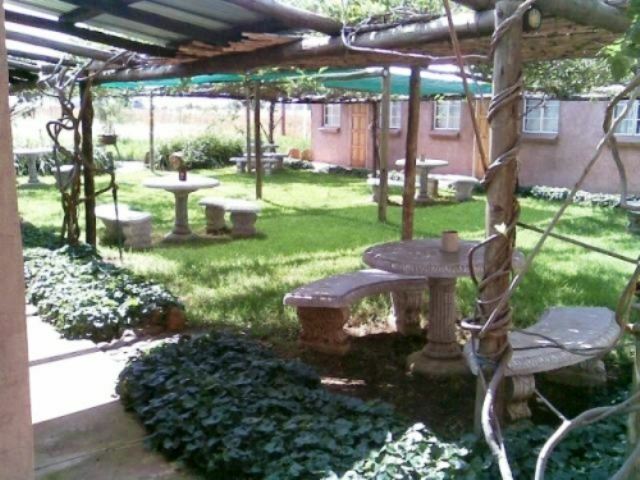 Klerksdorp lies on the N12, about 200 km southwest of Johannesburg. It is surrounded by charm, despite the fact that it thrives both on mining and agriculture. 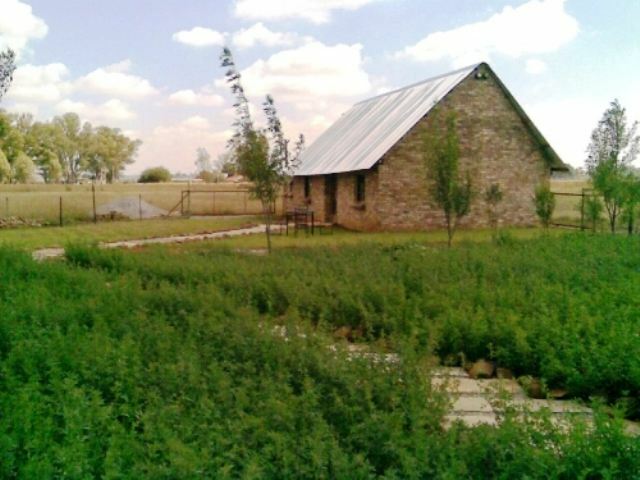 The Faan Meintjies Nature Reserve is just 13 km outside the city and well worth a visit. 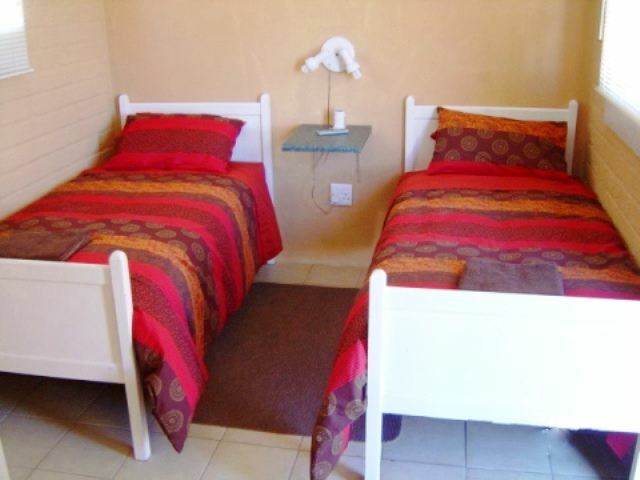 Please enquire about our extra bed option at an additional R100.00 per a night. The owner is very hospitable, kind and a lovely person. The place is slightly out the way (not much), is peaceful and calming.The accommodation is comfortable and very pleasing to the eye. More importantly however is that all the apparatus works.Most enjoyable. Thank you very much. 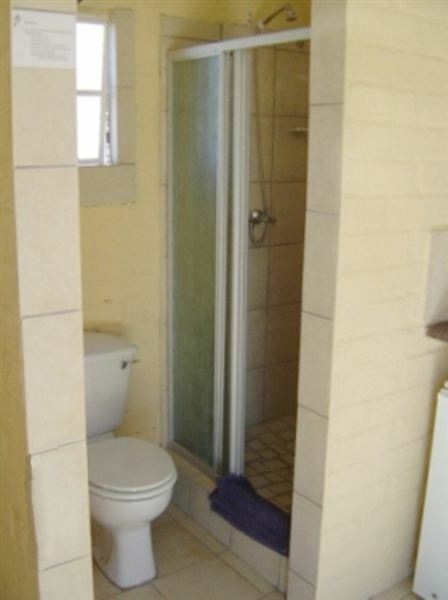 Very affordable, clean and neat accommodation! Thank you! Request a quote from Aanwins Budget Stays at no obligation.